Recently, I saw quite useful jQuery plugin which was introduced on the Japanese Geek website, aka Gigazine. It says, it could reduced 50% of returned email because of typo or wrong email address which visitor registered in user registration form. Because I love to try to integrate any kind of useful jQuery plugin into DSMX, so let me share how you can do it at here. Just try to type ‘test@hotmai.con’ or ‘test@gmai.com’. It will suggest you most close actual domain name. OK, now here is how to integrate it into DSMX. Please replace server domain, campaign name, account ID according to your setting. You can add any domain or topLevelDomains in the array. 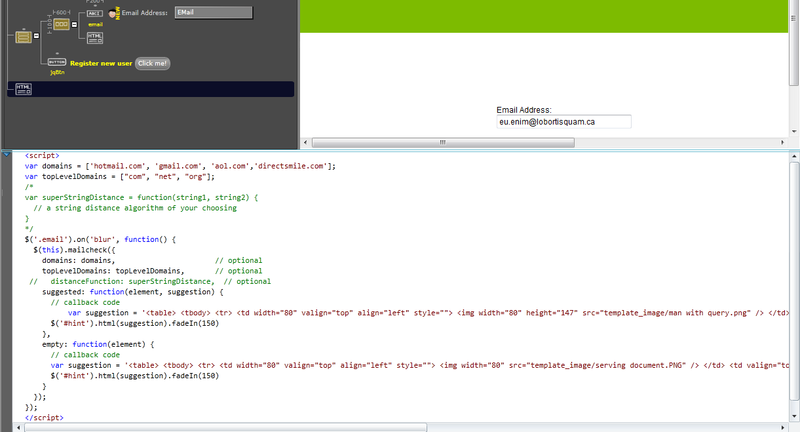 Or simply comment it out, then it will take default value from .js file. im wondering how I could make this script write to database and also go to a “thank you.html” ? i did try to remove the “empty: function” but that didn’t do it. Any suggestions to point me in the right direction? 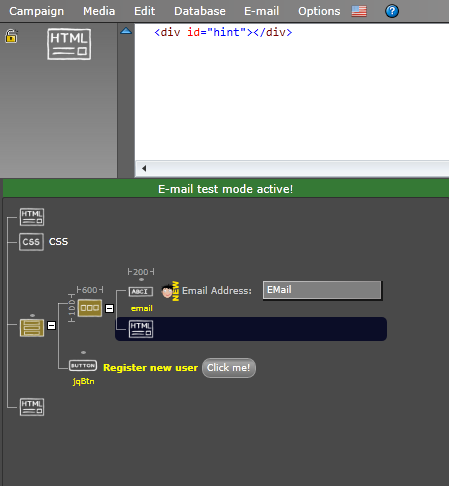 Since I’d like to show how this Mailchecker work, I didn’t make it to be able to register. To be able to regiser, please change your script like in below. To call it by name attribute of input element is for Ver5 compatible. I´m afraid this didn´t do it. I also tried to remove the email-validation as I thought this might complicate it. 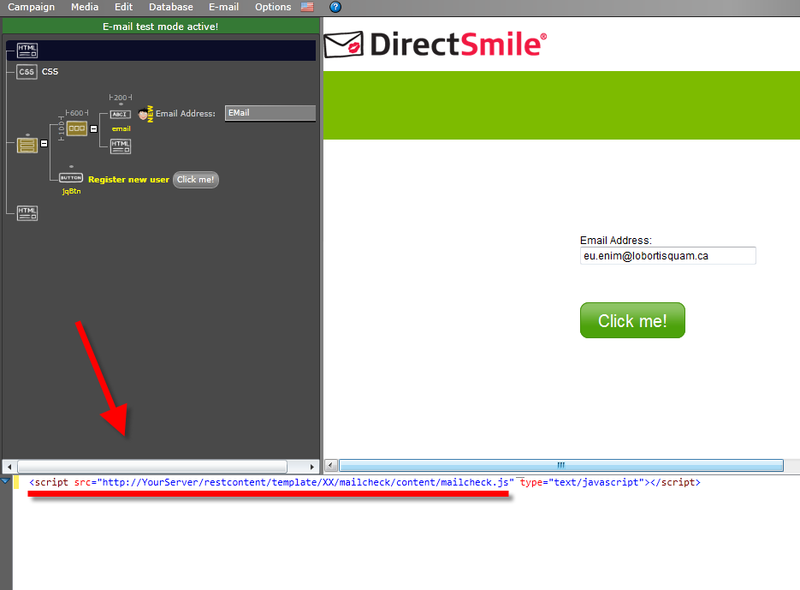 But it still doesn´t write to DB or passes me through to my “thankyou page”. I confirmed that my script work on Ver5 DSMX system even if you enabled build-in validation for the input field as well. Please try to make new campaign, and just follow the instruction. I used the latest version of release of this .js file. It worked when I created a new campaign. Why is this? Weird. 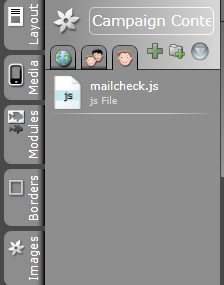 You need to understand what this “MailChecker” does. It will check the entered value, and suggest most closest possible top domain or domain name. 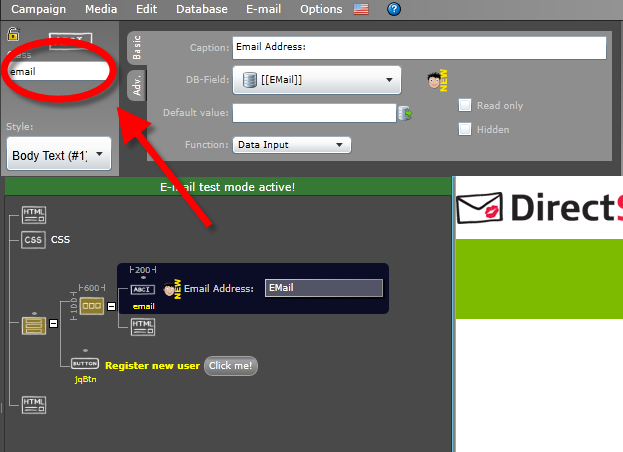 And the combination with build-in email validation, you can avoid customer enter non-email looks address. Nobuaki, this I understand and know that it only suggests the input value. So, for my campaign the only thing that is working is the actual “mailCheck”-function, which is neat. But since the rest isn´t working or can´t be implemented to an actual campaign then I don´t think it is actually a script/function that is applied to DSMX. Good question. So let me answer for all. It would be great if this tip become a part of your campaign! !